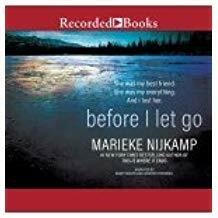 A great choice for all YA collections. 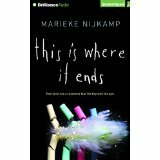 Recommended for teens who enjoy haunting tales and are fans of Nijkamp's This Is Where It Ends. With a thrilling narrative, topical subject matter, and diverse characters, this is a first purchase for libraries serving teens.